On the first day of classes, faculty, staff and students gather at the Sir Christopher Wren Building to signify the beginning of the academic year and to officially welcome all of our entering William & Mary students. 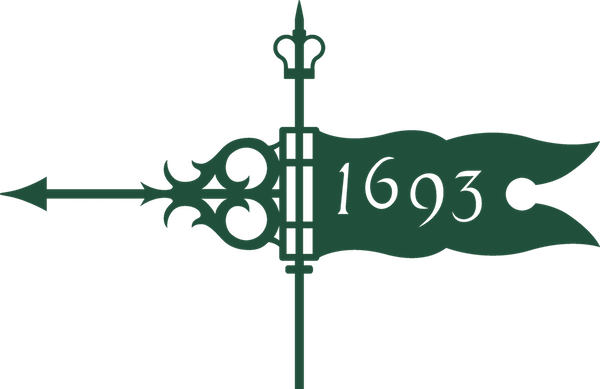 Not unlike the Commencement exercises which mark the close of an academic session, this ceremony is a time of affirming and enhancing the sense of community which exists at William & Mary. It is a time of achieving focus, of highlighting themes we know to be important to our current condition, and of reaffirming those things we value and share. 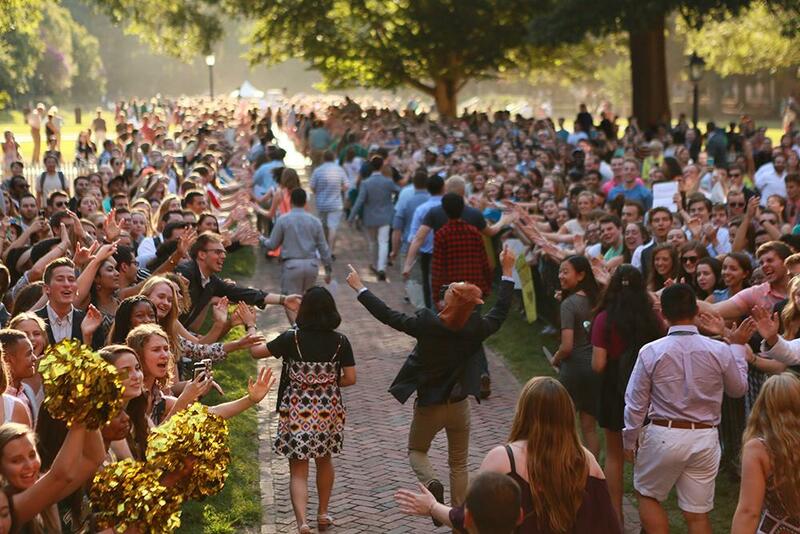 We welcome you to join us each fall as we honor our newest William & Mary students! Not able to join us on-campus? Watch the event live!